BONUS OFFER: Deposit $600 or more on your first deposit and get a FREE $55 Satellite entry to win a $6.5K VIP PACKAGE to the WPT Winter Poker Open at Borgata! I know the extent of my ignorance. My knowledge of the rules of English grammar is not 100%, and I know that for a fact. Sure, it doesn’t matter for the 99% who either don’t know any better or just don’t give a damn! But the grammar meanies know all the rules and, by gosh, they’ll call you on it. So I’ll write away, blissfully unaware of my grammatical errors, hoping the reader will be able to understand what I’m trying to say. The grammar patrol can go end themselves with a preposition. Anyway, having said that, let’s get down to business. 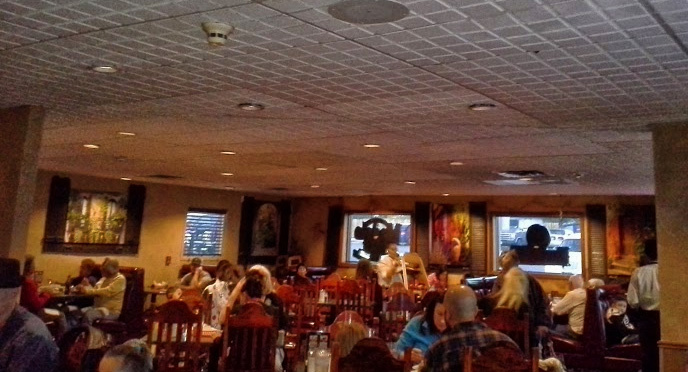 And the business is Torres Mexican Restaurant on the ¹Federal Strip in Denver, Colorado. 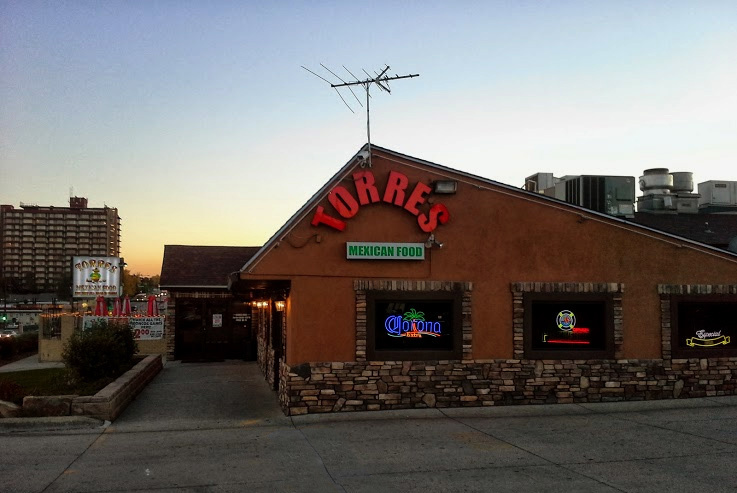 Traditional Mexican food served unpretentiously, yet respectfully, in a family-friendly, homey restaurant is what Torres is all about. The energy is high; the restaurant is spotless; the owners and staff aim to please, and they do. 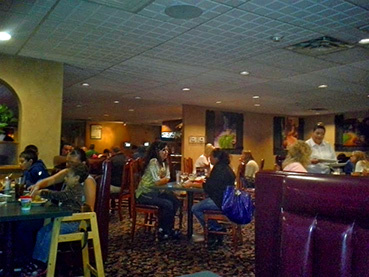 The food is classic Mexican: Botanas (appetizers) including NACHOS ($6.75 – $10.05,) CHICKEN WINGS, FRIES, CALAMARI and more; ²FAJITAS: (steak & chicken $13.95,) (de camaron $16.90;) CARNITAS ($12.95,) TAQUITOS (3-pork $8.50,) TACOS (1 chicken or beef $2.10;) and FLAUTAS, BURRITOS, ENCHILADAS, TOSTADAS etc. 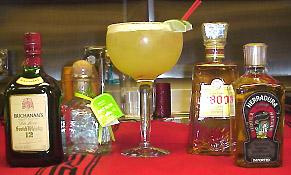 View Torres’ menu here for all items and prices. The high-quality chairs somehow remind me of a bull—standing its ground, perhaps due to the sturdiness of the strong, rich wood, and (one can’t really tell from the photo) the fact that the chair-legs and backs are poised like a strong bull. The little bar is the center attraction serving everything from giant Margaritas ($8) to regular size Margs and pitchers, wines from ($4.00,) and all of the full bar choices, including Courvoisier and Tres Generations. 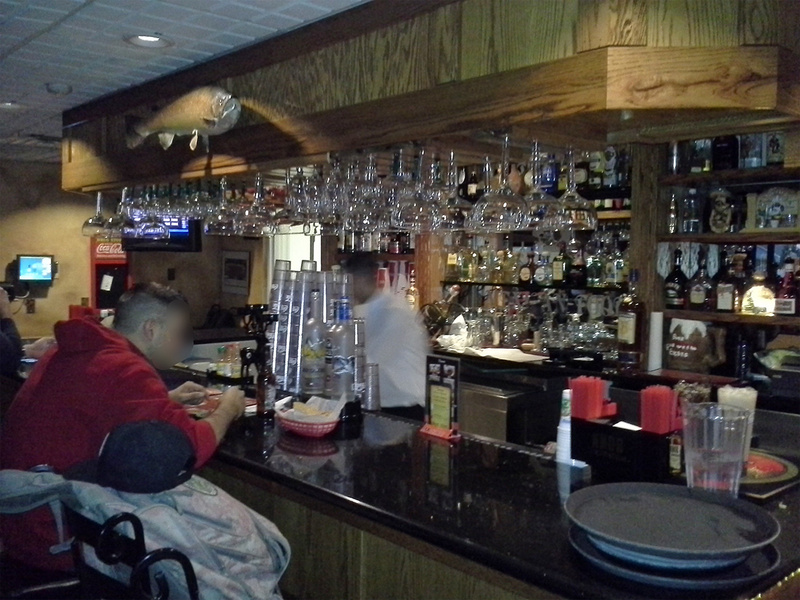 Note the large mounted fish above the bar. 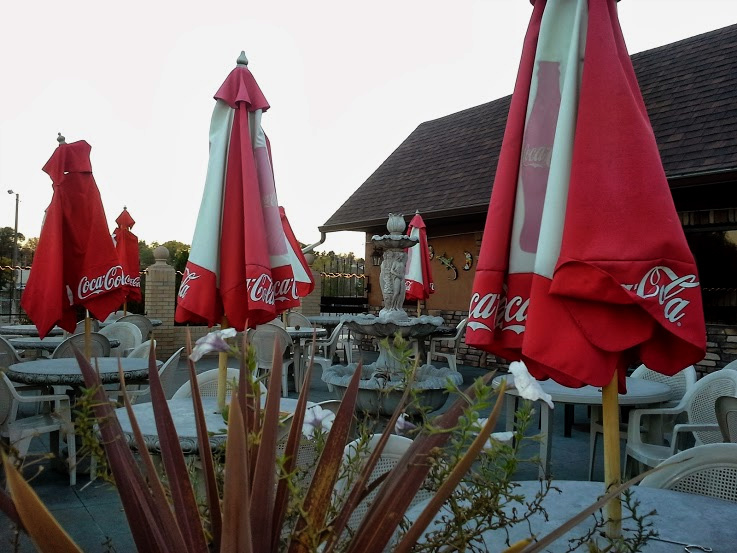 On those fair-weather days one can enjoy the patio under an umbrella. ¹A two-way commercial strip with many Hispanic and Asian businesses, from about W Evans Avenue to around 38th Avenue on Federal Blvd. ²My understanding is that Fajitas are a USA/Texas contribution to Mexican cuisine.